A new study published in the Journal of the American Medical Association suggests that CPR given by ordinary bystanders is linked to higher survival rates among sudden cardiac arrest victims. Researchers used data on out-of-hospital cardiac arrests in urban, suburban, and rural areas in North Carolina between 2010 and 2013. The data covered 4,961 cases that were tracked through a national registry, which records cardiac arrests that occur outside the hospital. Researchers first found that patients who received CPR from an ordinary bystander and also received defibrillation from first responders rose from 14.1% in 2010 to 23.1% in 2013. These findings were also linked to a greater survival rate as well. The study also found that there was an increase in the proportion of survivors with less brain injury following a cardiac arrest, and bystanders who instigated CPR were linked to this increase. The registry included information about the responses of bystanders, emergency services and first responders (i.e. fire fighters, police officers, etc. )—and recorded how well patients progressed. 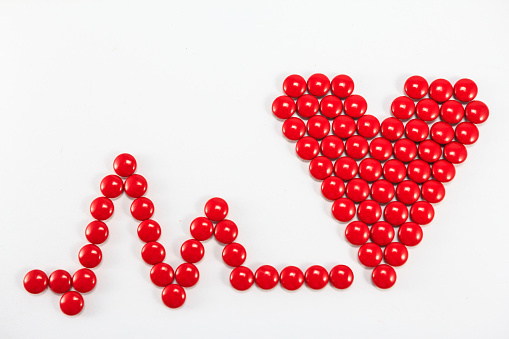 Sudden cardiac arrest kills approximately 200,000 Americans a year. The condition occurs when the heart stops pumping blood around the body. Malta Hansen, C., et al., “Association of bystander and first-responder intervention with survival after out-of-hospital cardiac arrest in North Carolina,” 2010-2013, JAMA, doi: 10.1001/jama.2015.7938, published online 21 July 2015. Paddock, C., “CPR from bystanders can save lives,” Medical News Today web site, July 23, 2015; http://www.medicalnewstoday.com/articles/297169.php.